SBC and BCD present 1st annual Easter EGGstravaganza! 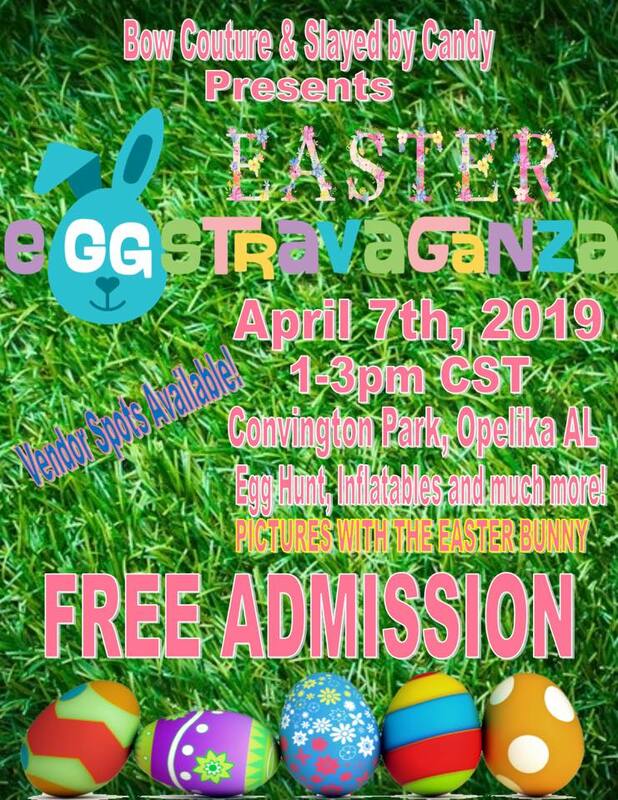 April 7, 2019 from 1p-3p at Covington Park. Bring all the kids out for an egg hunt, inflatables, and take pictures with the Easter bunny! 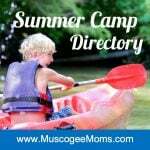 We will have activities for the entire family! Concessions will be available! Also, we have vendor spots available for $25. Contact Candy or Iesha to secure your spot!